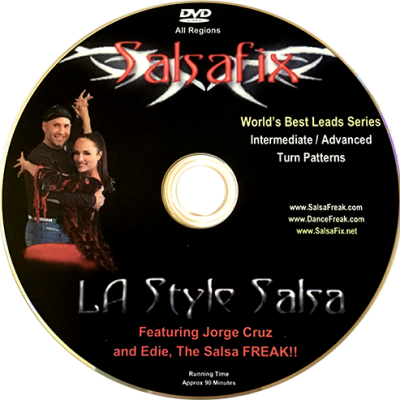 A high-energy, hysterically funny DVD that will leave you breathless! Al and Edie progressively demonstrate tricks and techniques not before disclosed to the general public. Because the tricks get tougher and tougher, they highly recommend a dedicated partner, soft floor, and knee pads. Most moves are not lead able, and are strictly for the competitor and performer looking for clean choreography. 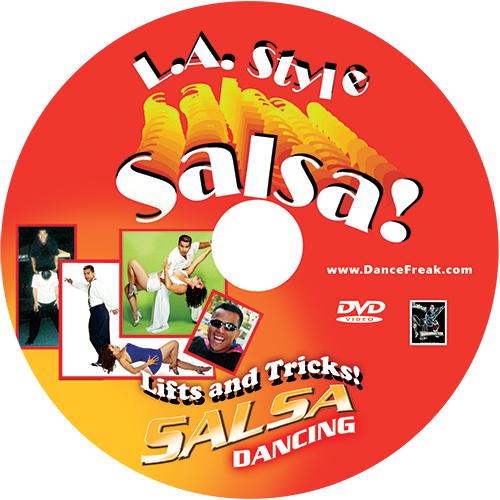 Sometimes shocking, the moves in this DVD are definite crowd pleasers.